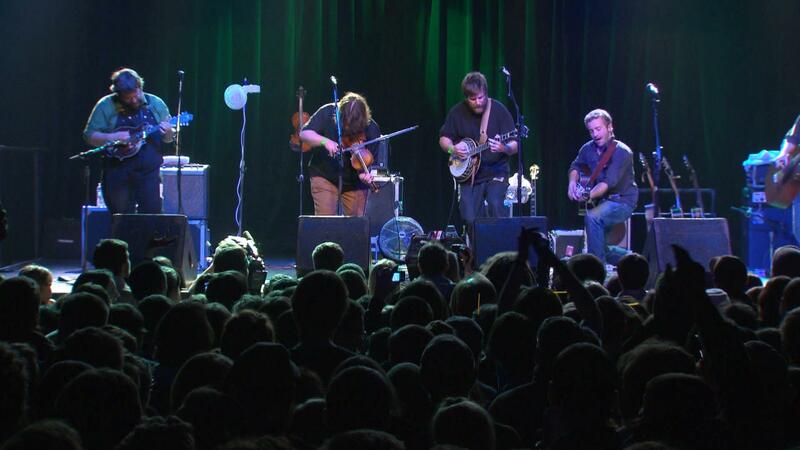 Trampled by Turtles perform "It's a War". Live at First Avenue, Duluth natives Trampled by Turtles play It's A War off their newest record, Palomino. 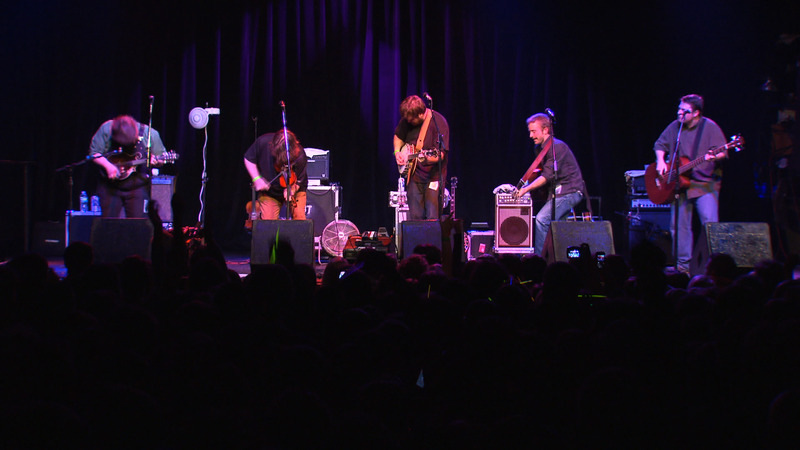 Trampled by Turtles performs to a sold out crowd of enthusiastic fans at First Avenue.